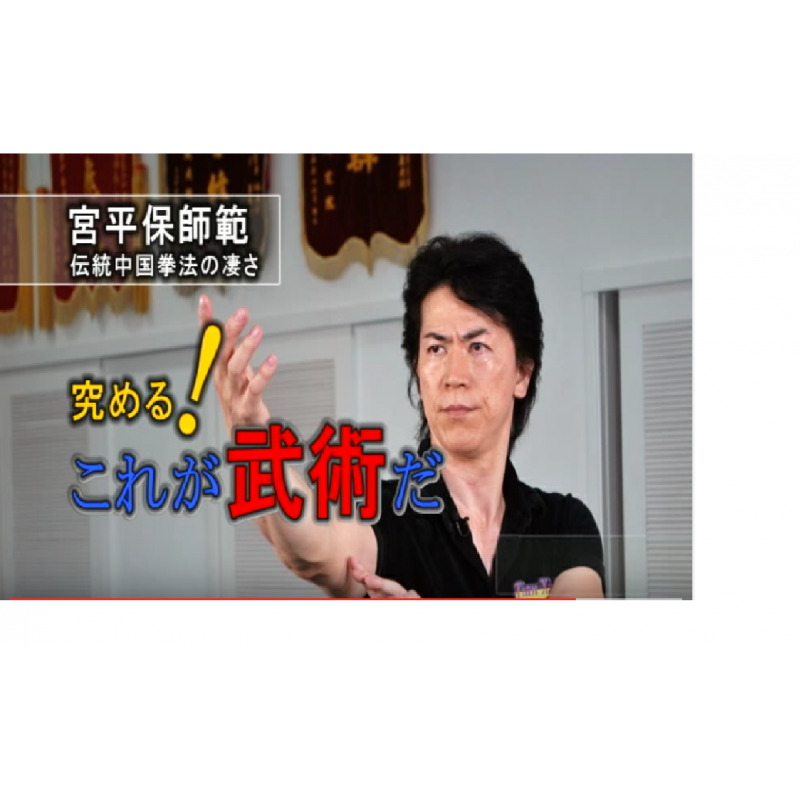 The first foreigner instructor certified by the Chinese Federation of martial arts, Tamotsu Miyahira, teaches and explains in details his combat philosophy and techniques. 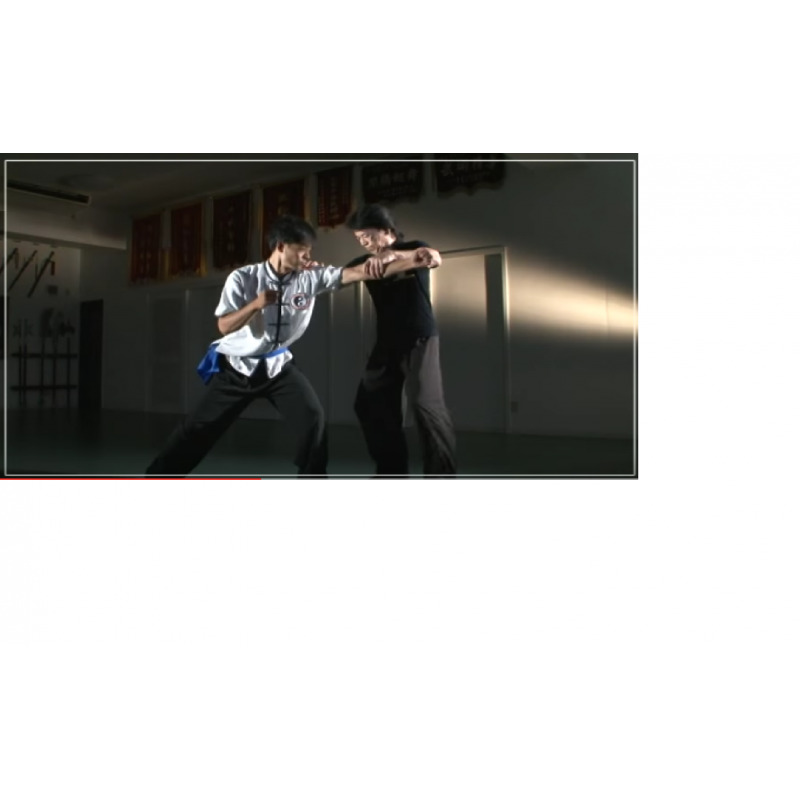 The reality of Chinese martial arts way of fighting does not lie in a particular school or style. It consists in spontaneously adapt to the opponent's movements and in a succession of continuous attacks - strikes, projections, ..., to finally let the body carry out the attack and defense by itself without going through the thought process. In the first volume, you can learn various methods of basic Gong, compression methods, how to forge a body adapted to the different movements of Chinese martial arts presented in this DVD.